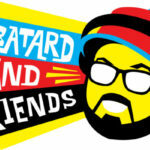 Stupodity is the second original offering from the newly formed Le Batard and Friends Podcast Network created by ESPN Podcasts. 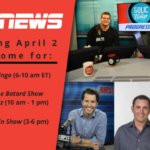 The new podcast will be a weekly opportunity for Stugotz’s views on sports and life with visits from the people important to him both professionally and personally. 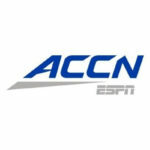 The first episode launched yesterday (January 31) and it features the new head coach of the New York Jets, Adam Gase, as the guest. 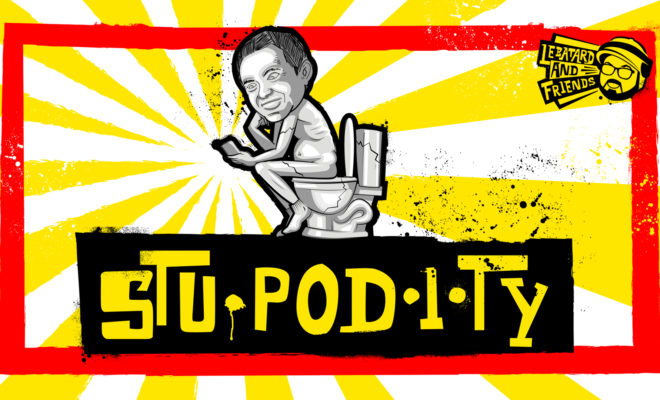 Just one day after the launching of the first episode, Stupodity has already jumped to the number one spot, among all podcasts, on Apple Podcasts.